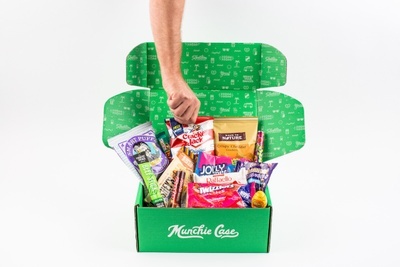 Enter your email address below to receive a notification when Munchie Case starts accepting new sign-ups! 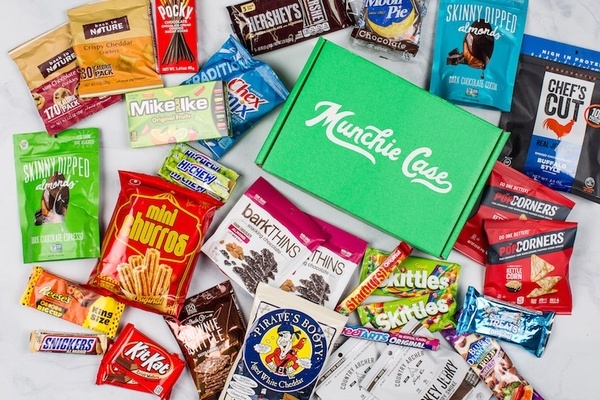 Enter your email address below to receive a notification when Munchie Case is accepting new sign-ups again. Order by April 30th to receive your May Box. We ship all orders on May 4th via USPS priority mail. Subscription renewals are on the 11th, at the end of your subscription term. 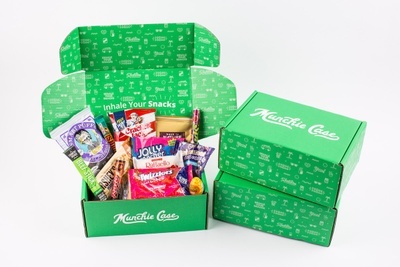 Start snacking adventurously with a case of the munchies! The perfect mix of snacks (sweet, sour, salty, savory) when you get a case of the munchies. 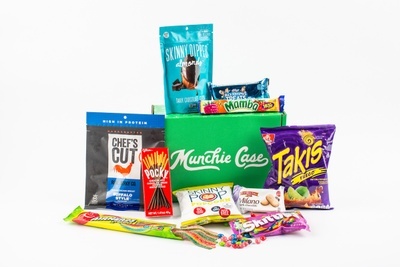 Munchie Case was created to provide the best assortment of snacks and candies to cure your case of the munchies. 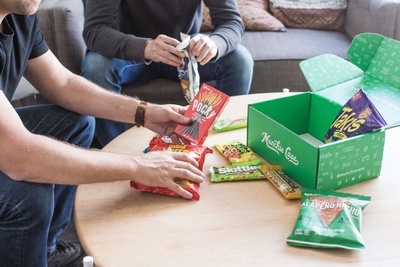 Each monthly case is tested and handpicked by our team of snacksperts to provide you a value packed line up of sweet, salty and savory snacks. 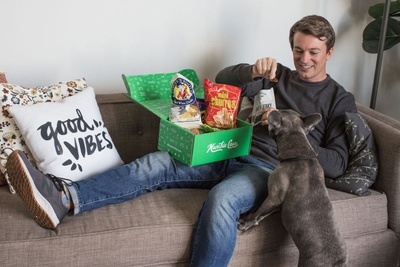 The best surprise snacking experience, all delivered directly to your door. 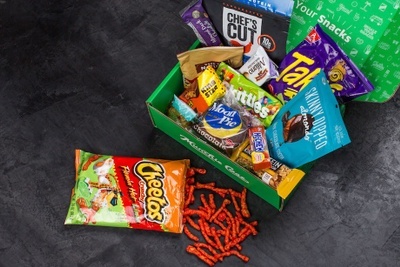 10-12 NEW unique hand-picked snacks from: sweet, sour, salty, chocolate and savory to enjoy. 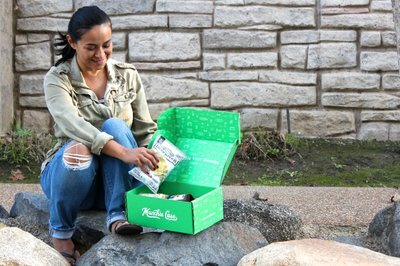 Amazing value and a fun surprise each month to start snacking adventurously. Always FREE USPS priority 2-3 day shipping, included with every order. 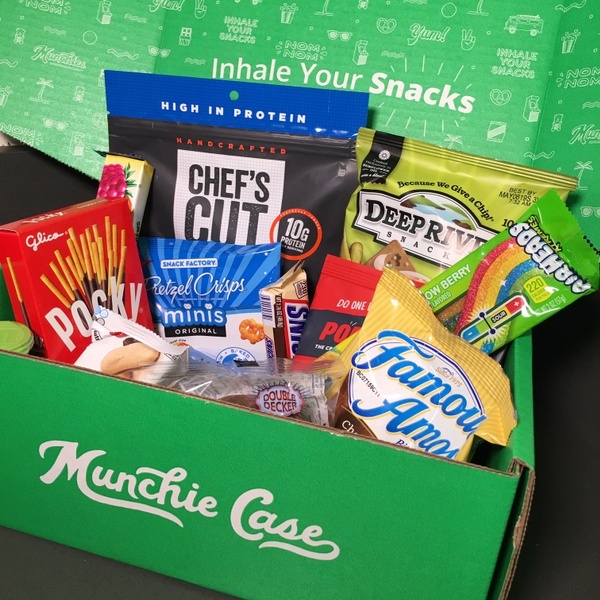 Never be without the perfect snack when you get a case of the munchies! This was bought as a subscription gift for my son and he loves it! 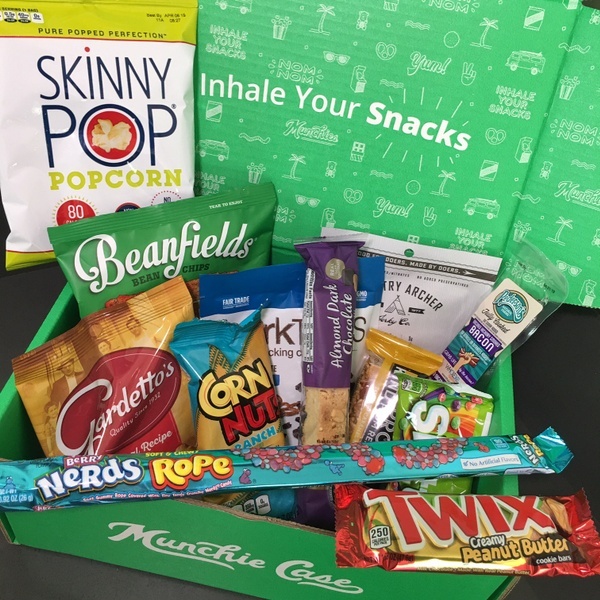 We look forward to seeing what goodies are in it each month! 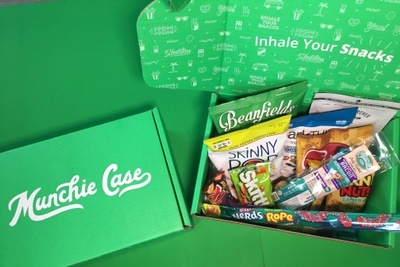 My family and I loved the Munchie Case snacks!! 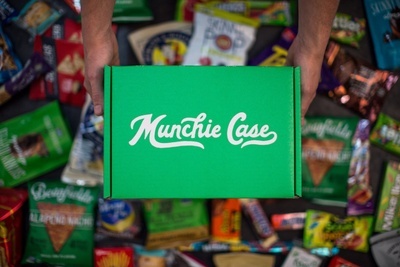 We are looking forward to the next Munchie Case! It's nice to try a snack that you have never had before! I've tried a good number of boxes but this one is my favorite for sure. It's got the right mix of different snacks, some are familiar and delicious (they remind me of being a kid! ), and some are new and novel. The new ones aren't all going to be regulars in my pantry but I'm always glad I've tried them, and some of them are real hits. You always understand why they chose it. 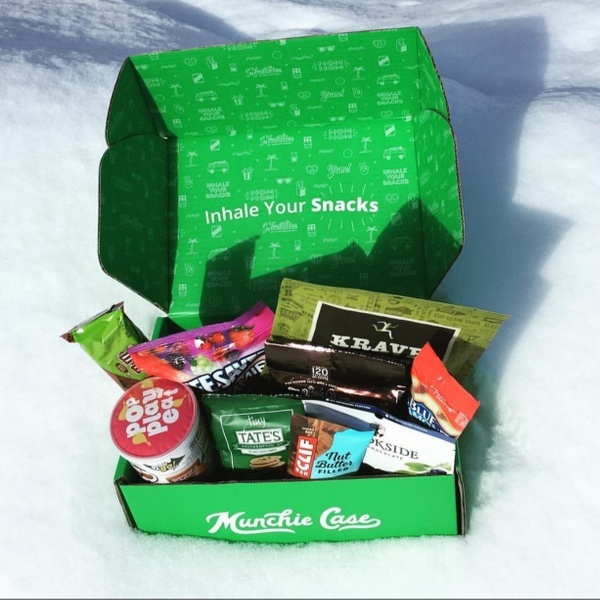 We packed our December box with the best snacks to cure your case of the munchies. Jerky, pizza Pringles, brownie brittle and sour straws! To kick off the new year we curated a great combo of unique, interesting and favorite munchies to inhale. A case packed with 13 snacks!